Events will be staged to tie in with specific occasions. Premium vodka brand Grey Goose will stage screenings over the coming months to tie in with specific occasions, including Christmas and Valentine's Day. The partnership kicked off on 31 October with a special Halloween screening of Suspiria, a remake of the 1970s cult classic. Grey Goose also partnered luxury hotel Dakota Deluxe in Leeds to offer guests canapés and classic cocktails with a Halloween twist before the screening. The partnership was negotiated by Fuse. 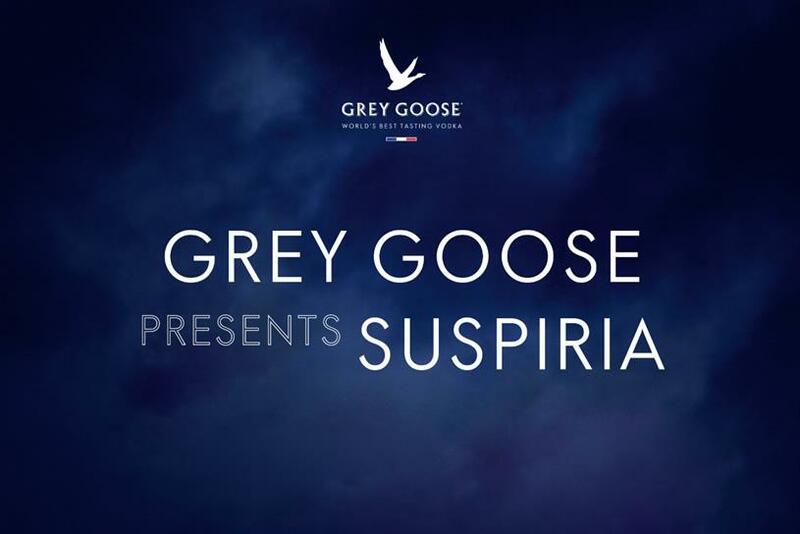 The collaboration follows a number of similar partnerships over the summer, with Grey Goose staging experiences including "Behind the screen" talks at the Somerset House Film4 Summer Screen series.